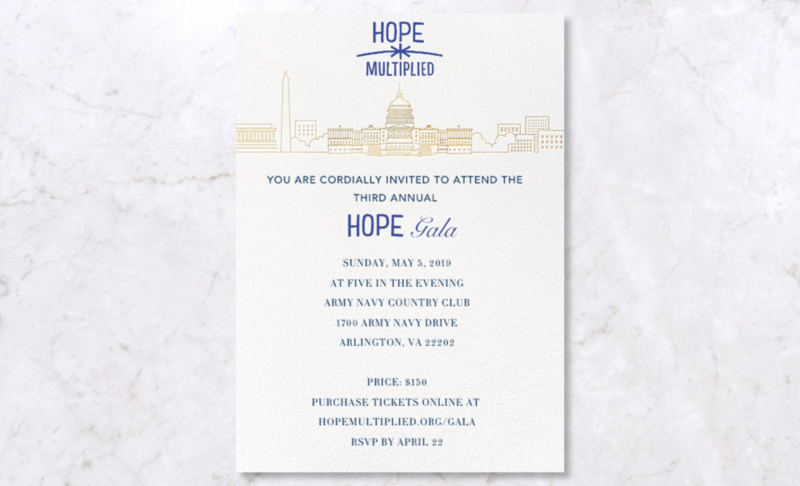 The HOPE Gala is our annual fundraising event that celebrates our mission to “SERVE DIFFERENT” by transforming the lives of children and families in need by helping them grow, learn, and cultivate a better future and an eternal HOPE. This event is HOPE’s premier fundraising opportunity that highlights the amazing work of our corporate and program partners, generous donors, and dedicated staff and volunteers. This year’s event will celebrate the incredible accomplishments and achievements our work has experienced this past year while also looking to a bright future that includes strategic growth and expansions of exciting service projects that will be announced at the gala. Guests will enjoy an evening of gourmet food, adult beverages, live entertainment, keynote speeches from prominent and inspirational guests, and much more. With so much to celebrate and more to look forward to, we’re certain this event will be a special night for all.